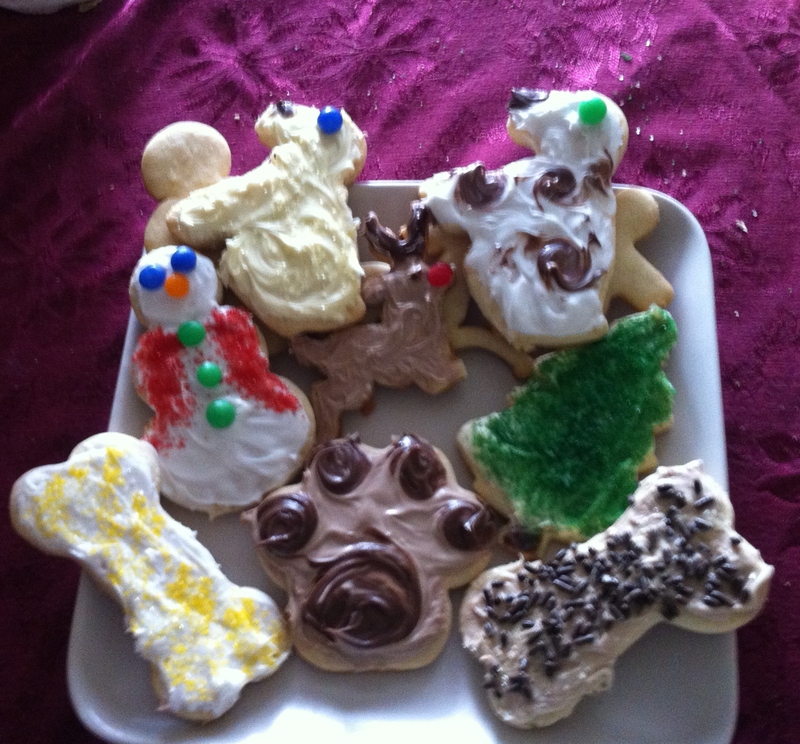 I wasn’t up for making Christmas cookies this year, but my daughter was. She took charge of making sugar cookies. Then she took charge of decorating them. Finally, she took charge of delivering them to neighbors. She taught me the best part of a holiday tradition is watching it pass to the next generation. Posted on December 28, 2013, in Family, My life, perspective and tagged 365 reasons to smile, children, cookes, Family, life, memories, musings, smiles, Thoughts, tradition. Bookmark the permalink. 21 Comments.